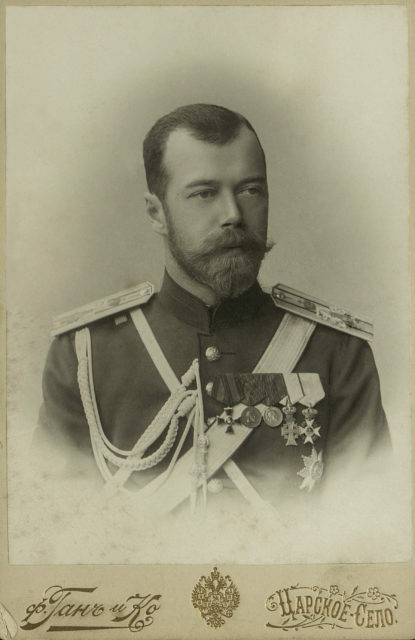 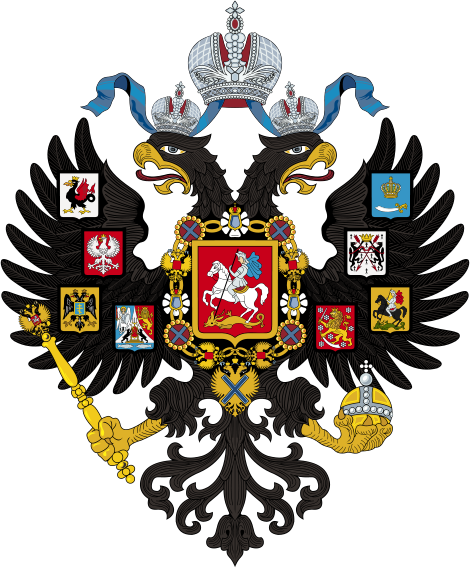 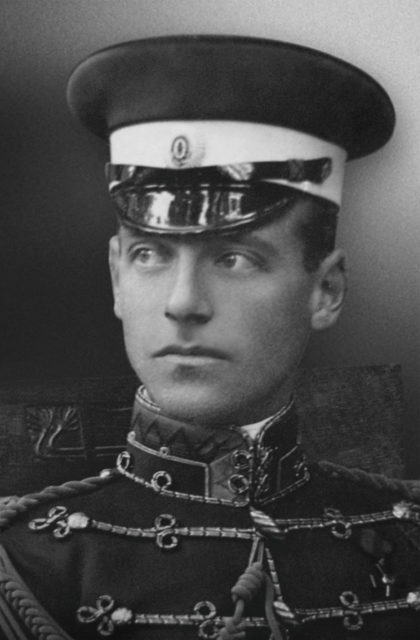 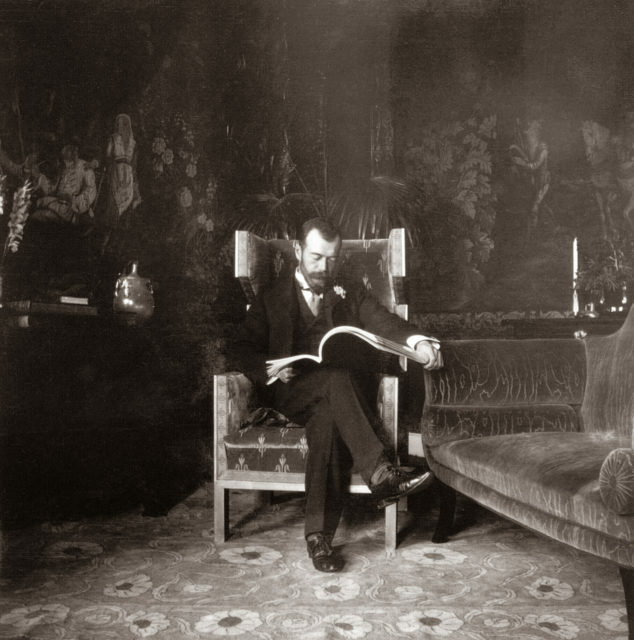 Nicholas II. 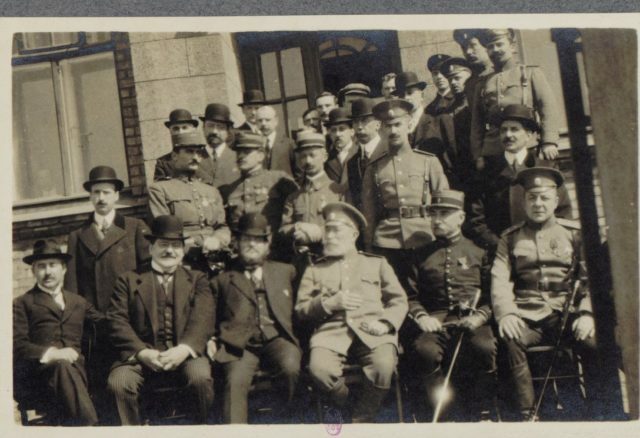 Meeting of the Prime Minister of France Poincaré. 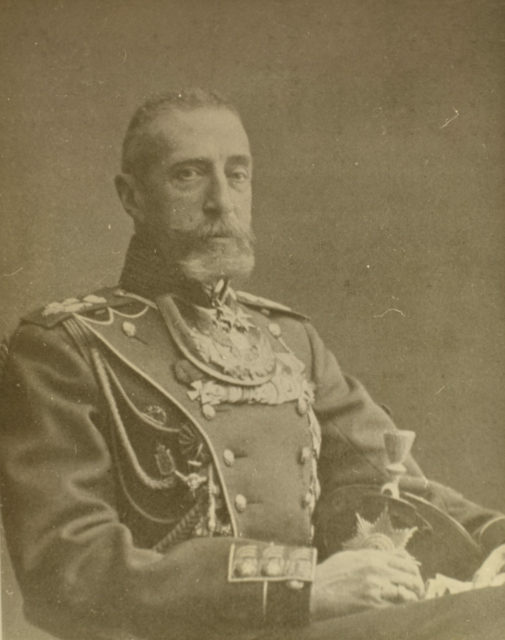 Krasnoe Selo. 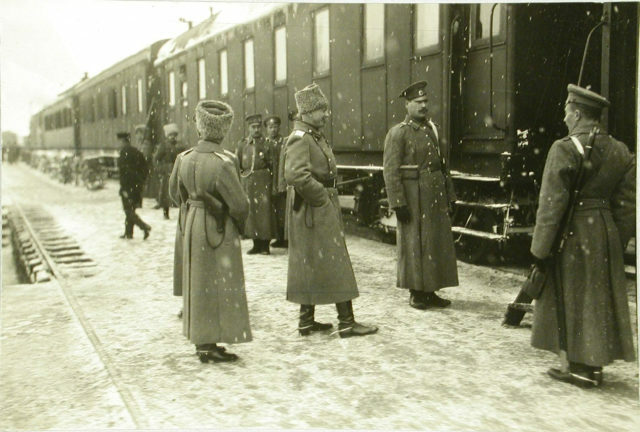 Nicholas II visits Riga fortified area. 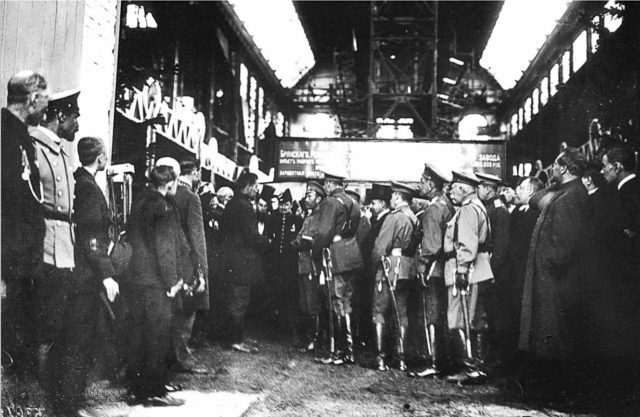 Preparation for the meeting of the emperor of the emperor in the 1st Army. 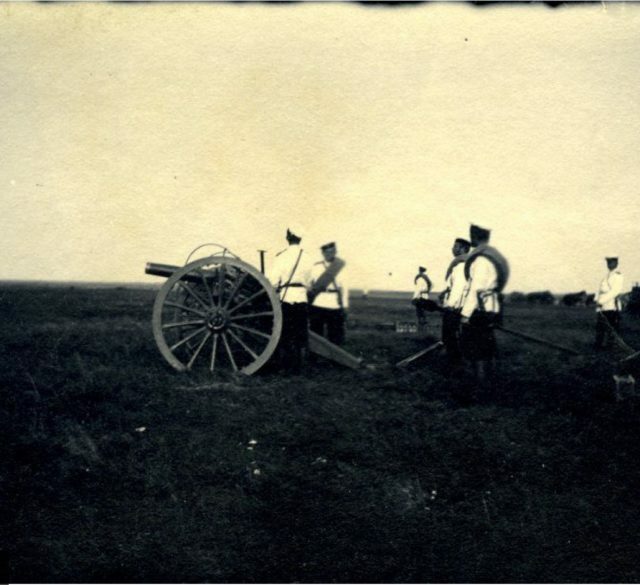 Vitebsk Gubernia, the village of Gornye Dyadinki. 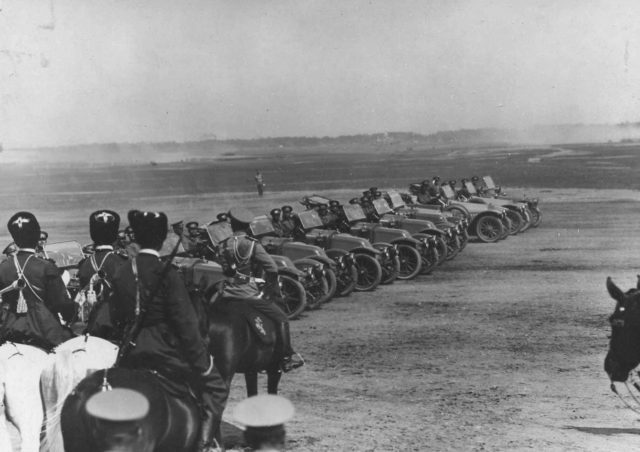 The arrival of the Emperor Nicholas II in the location of the 1st Army. 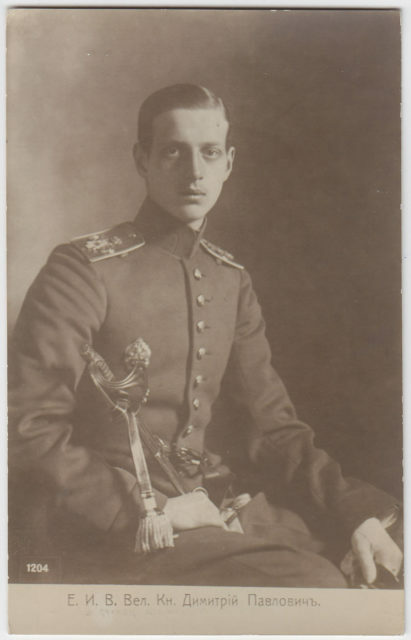 January 30, 1916. 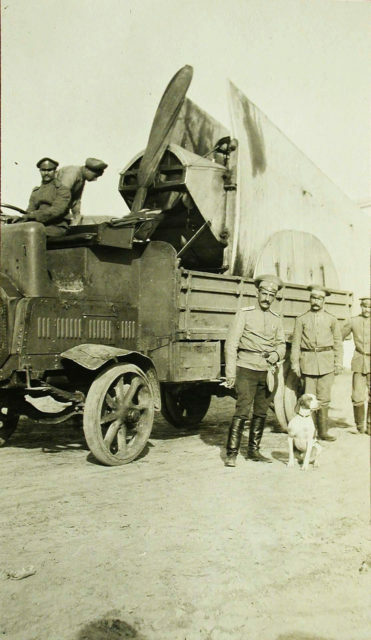 Transportation of an airplane on a truck, the Russian Army, the First World War. 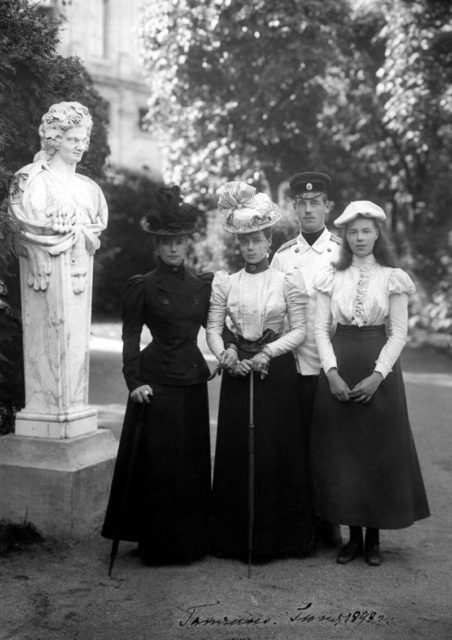 Saint Petersburg in 1917. 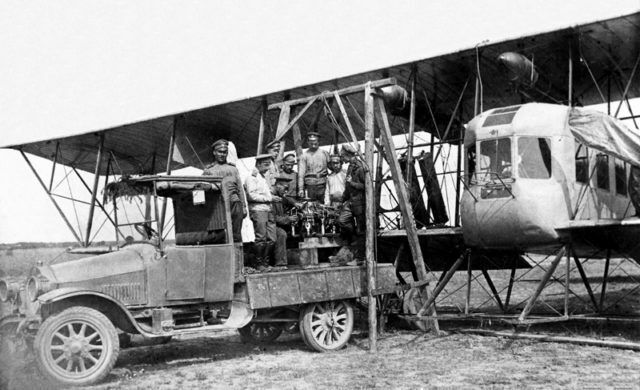 Albert Thomas travel to Russia. 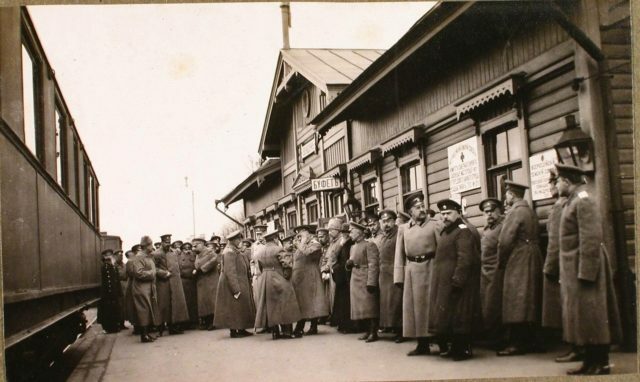 Nicholas II in Bezhetsk. 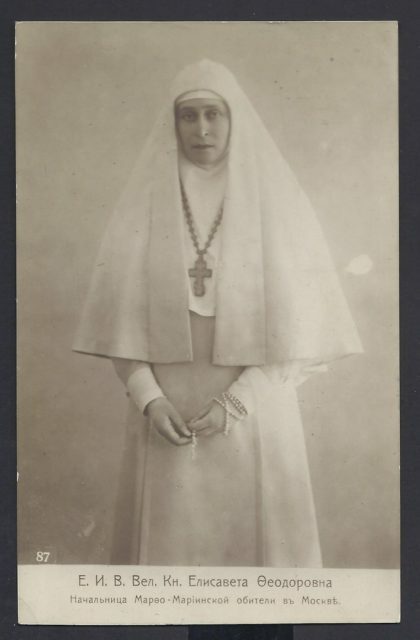 April 15, 1915. 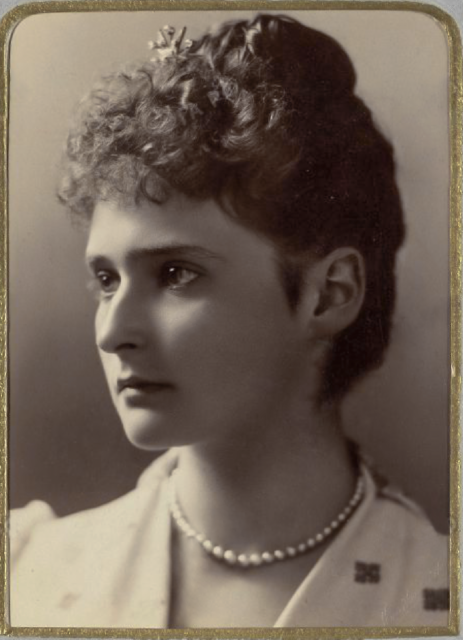 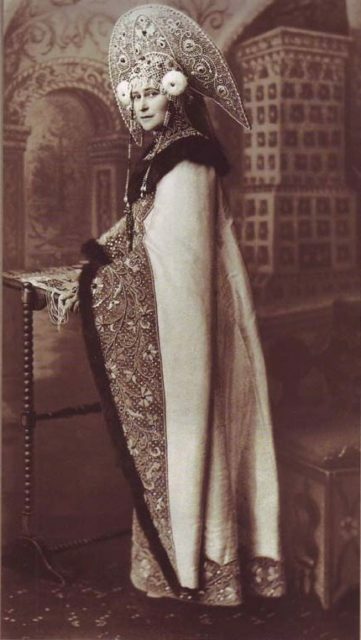 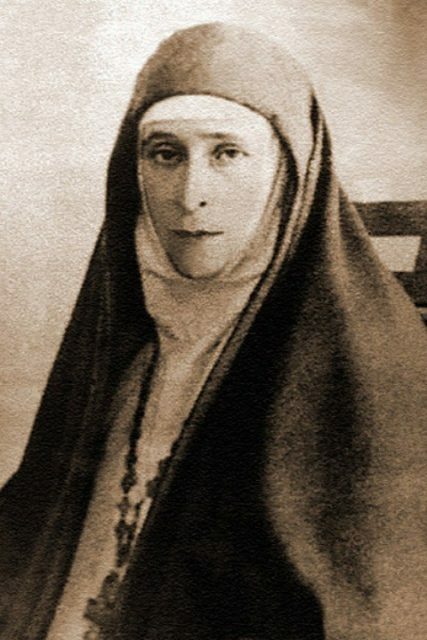 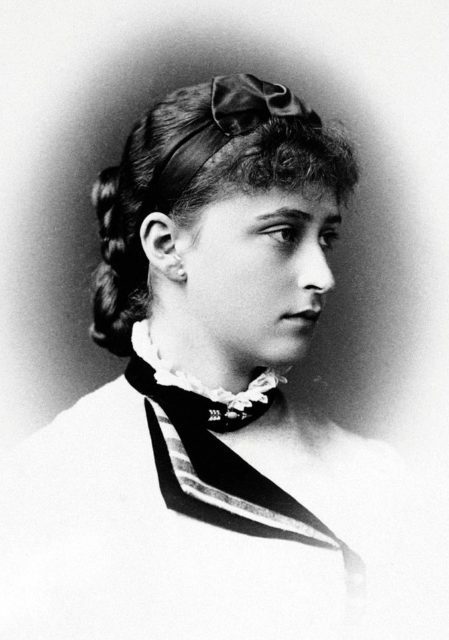 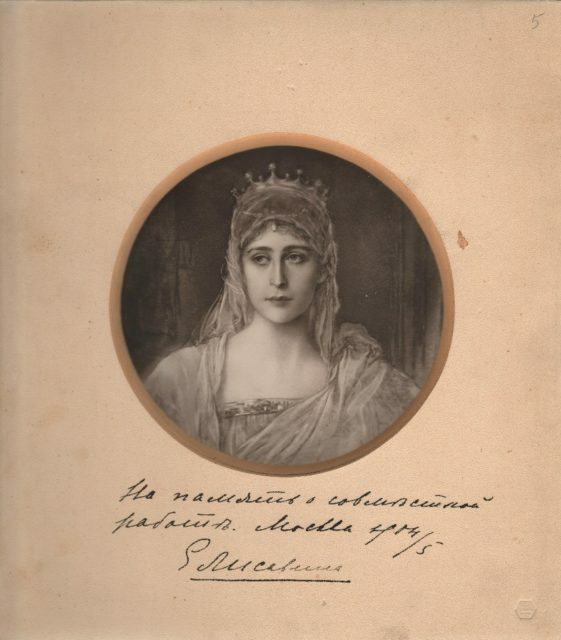 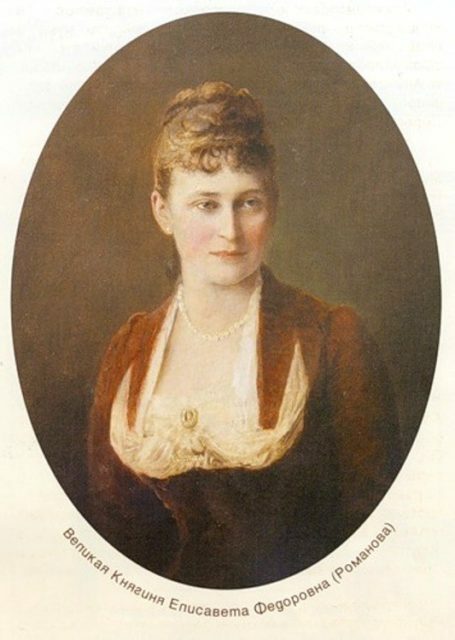 Alexandra Feodorovna - Princess Alix of Hesse. 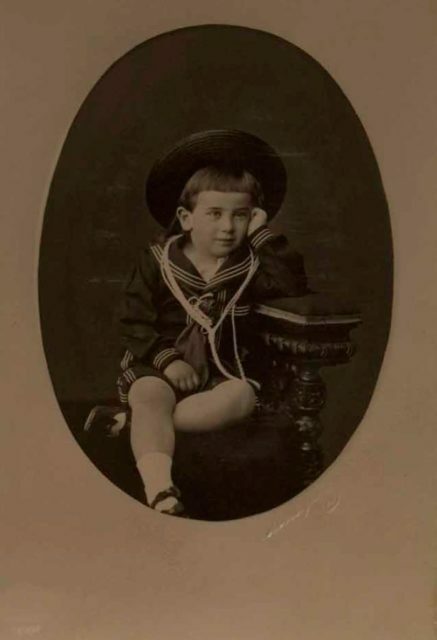 1891. 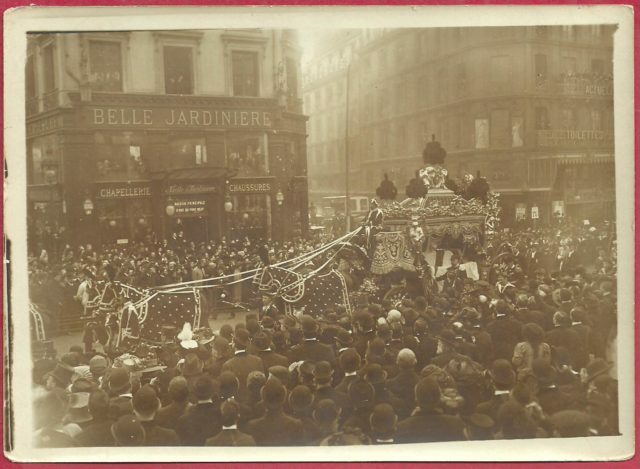 The funeral of the Great Duke Alexey Alexandrovich in Paris. 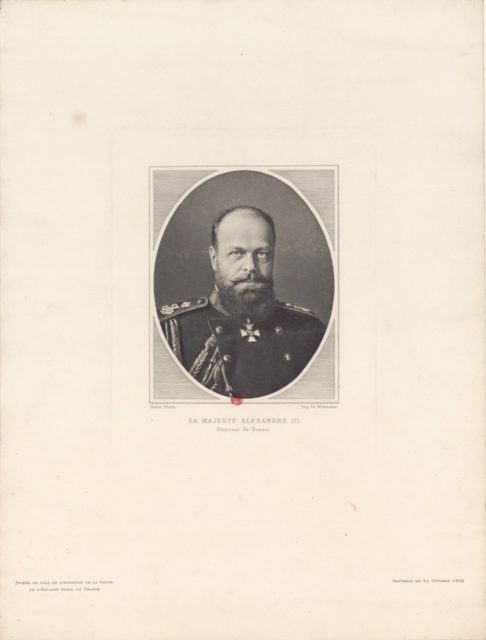 From Rurik to Alexander I. 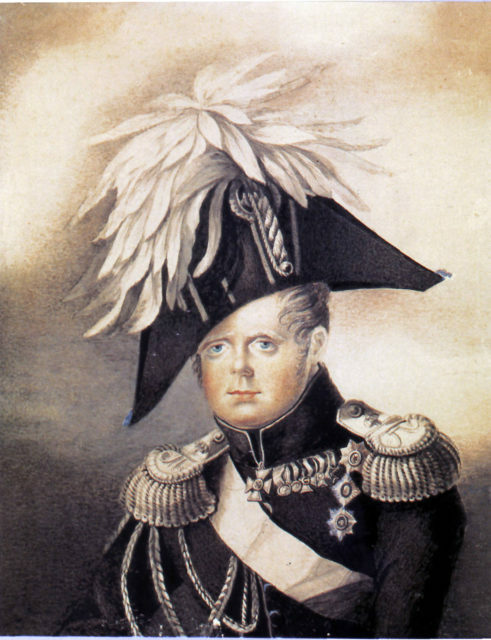 History in portraits. 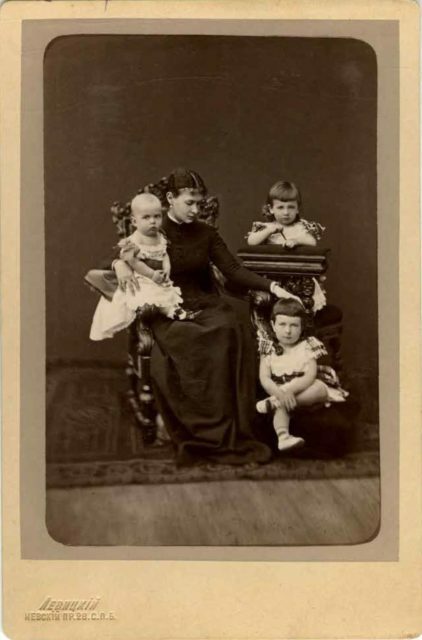 Dowager Empress Maria Feodorovna with children.